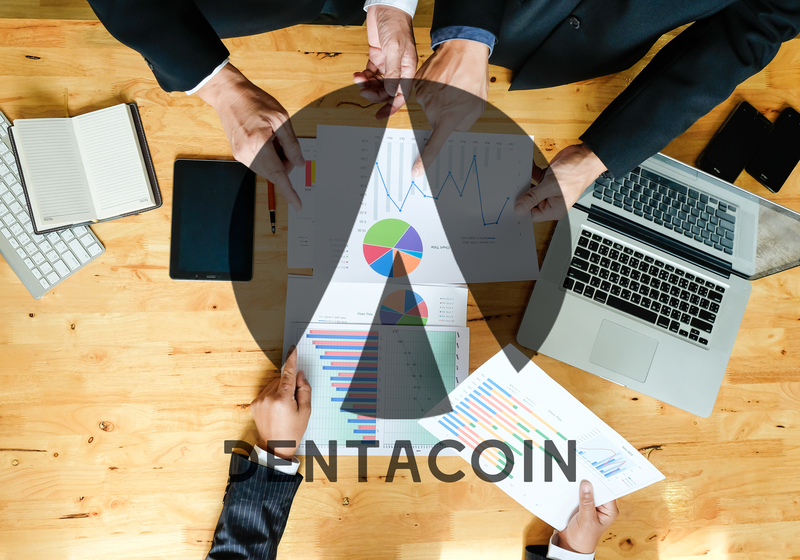 In recent months, the rapid rise in the price of Bitcoin has led to the launch of hundreds of ICOs. 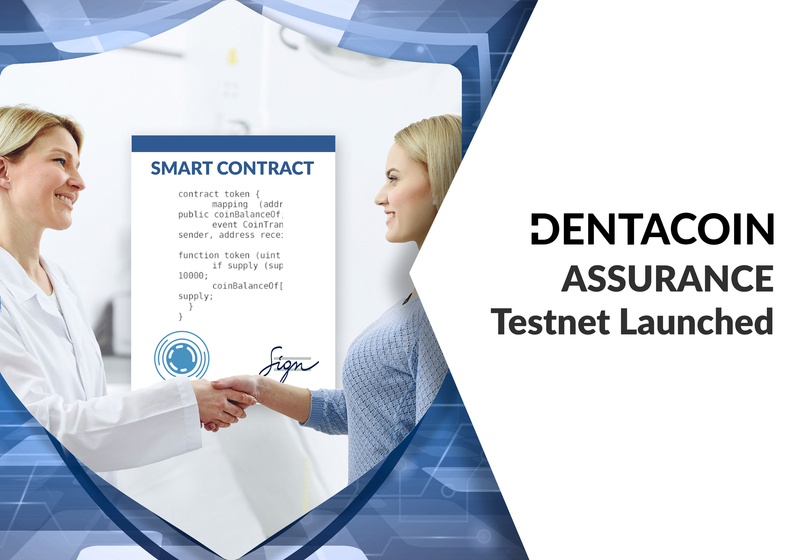 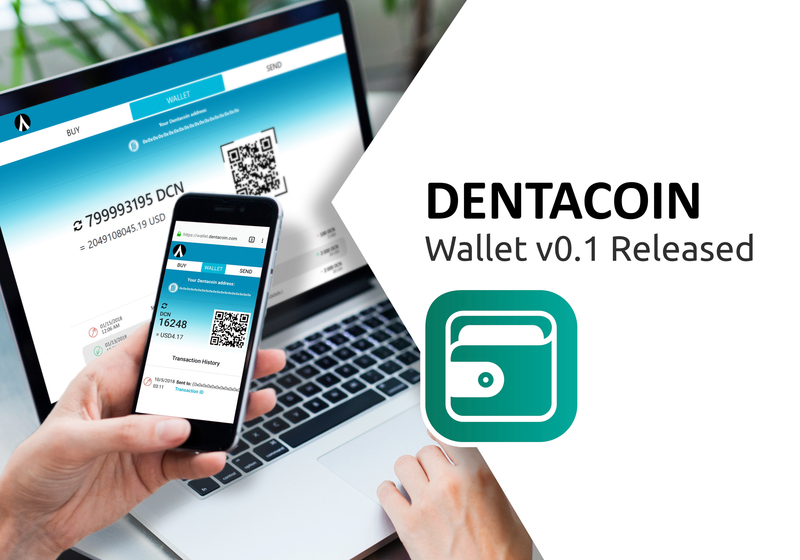 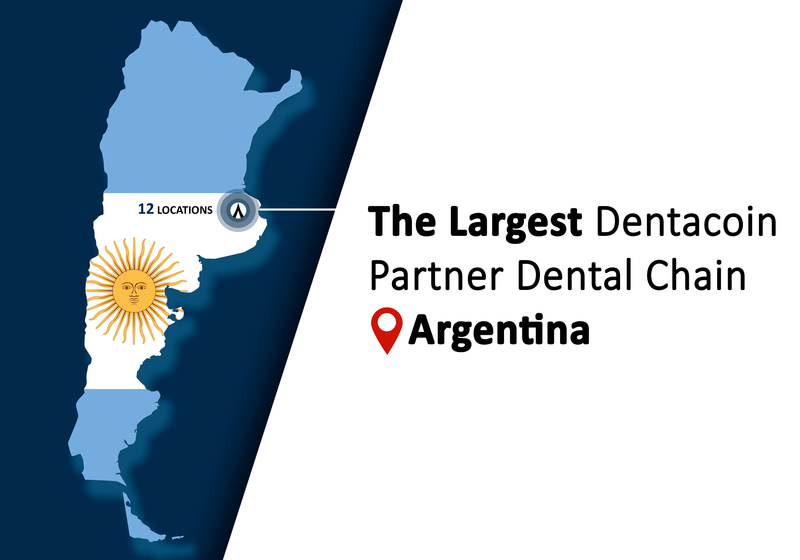 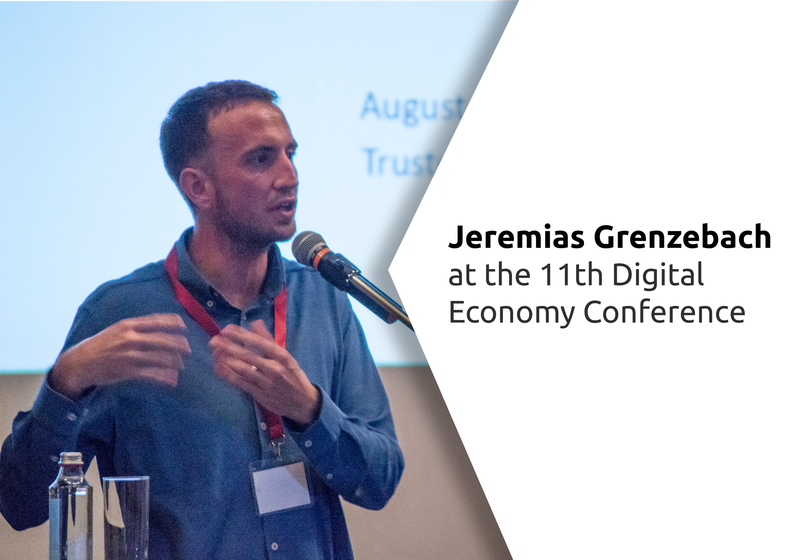 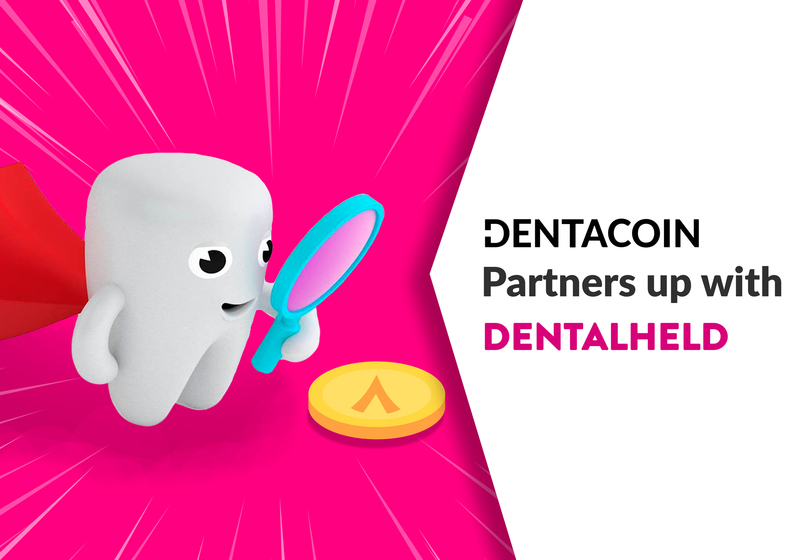 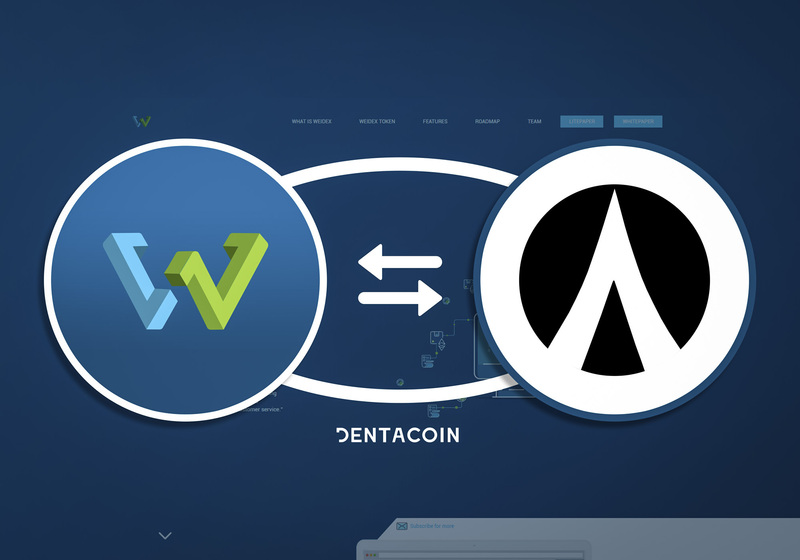 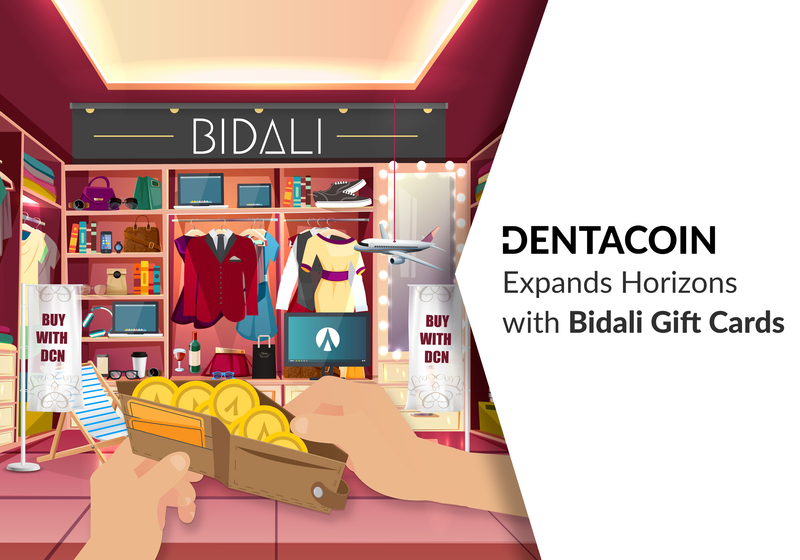 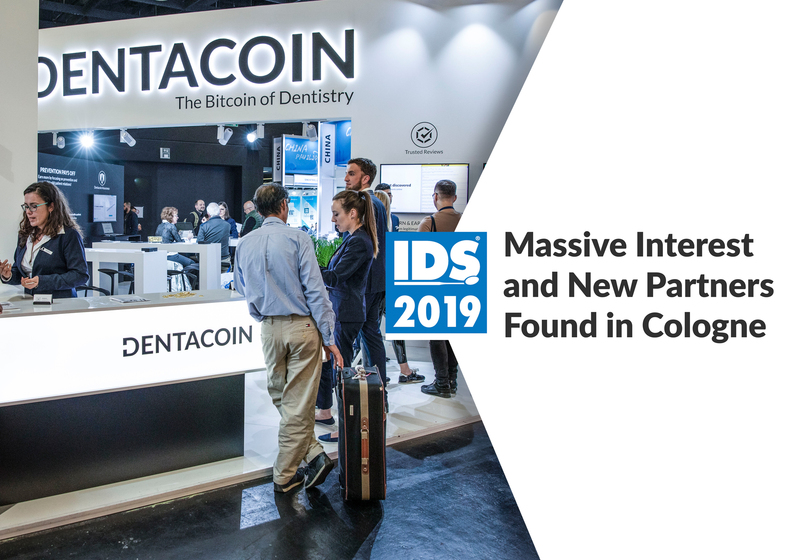 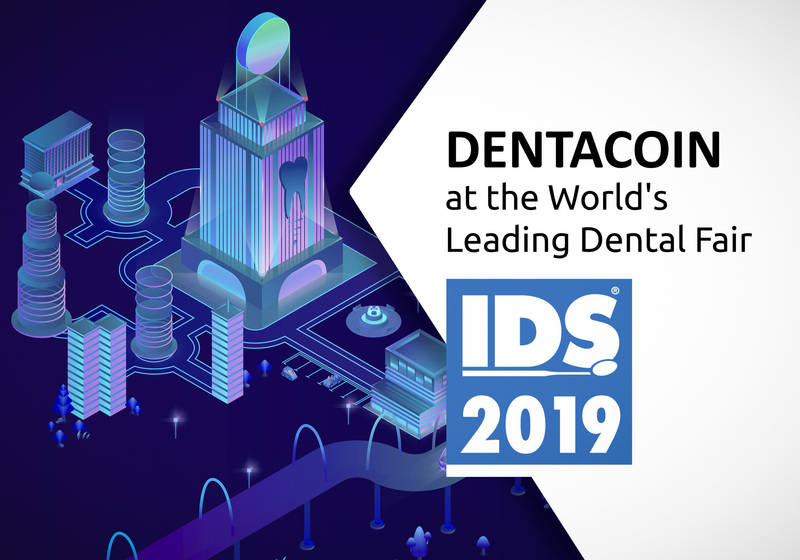 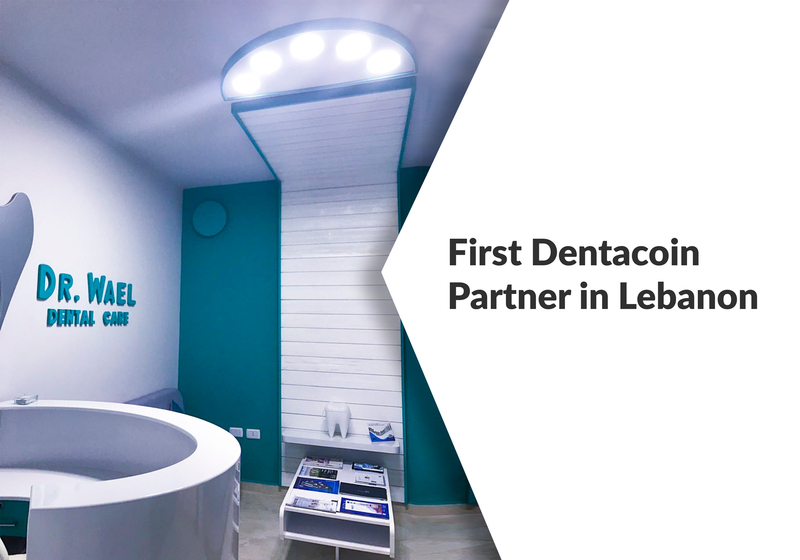 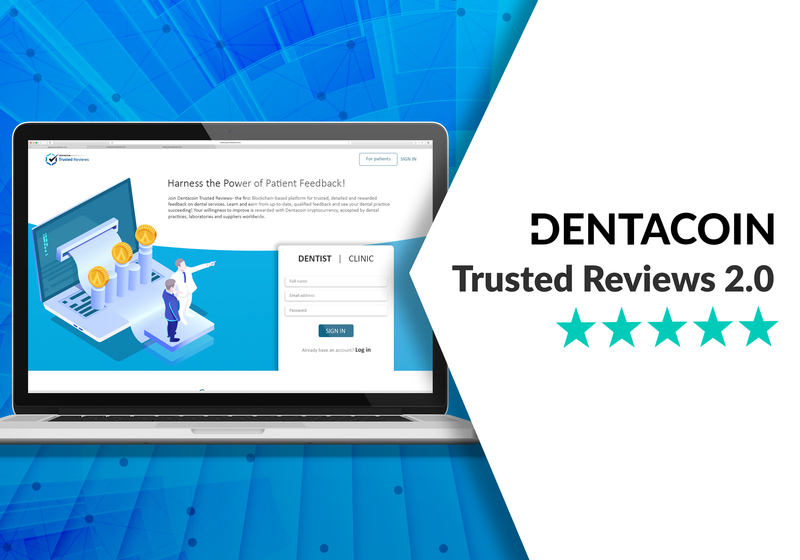 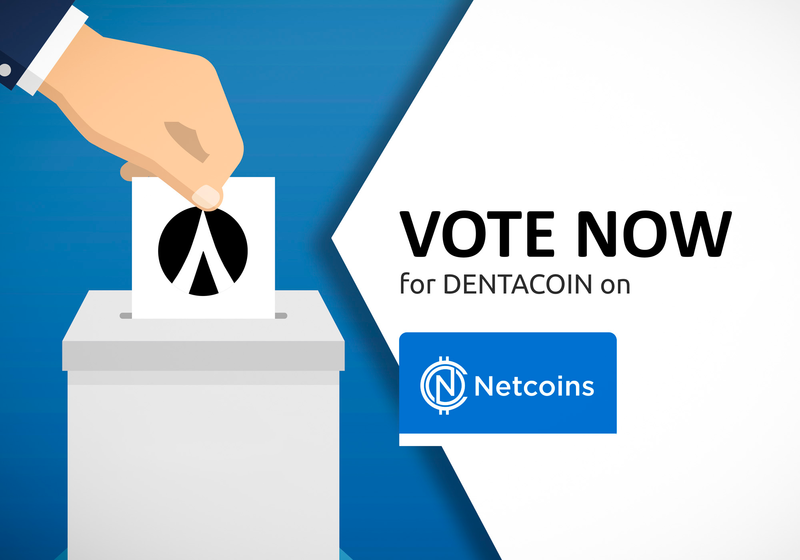 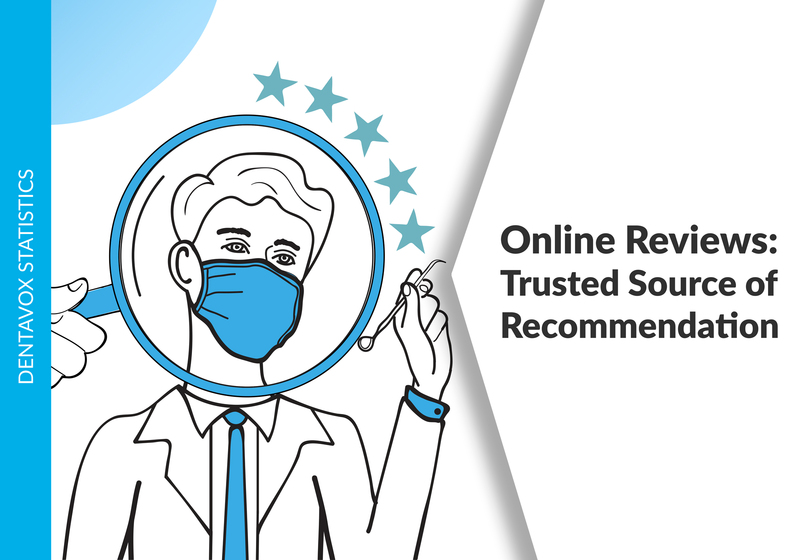 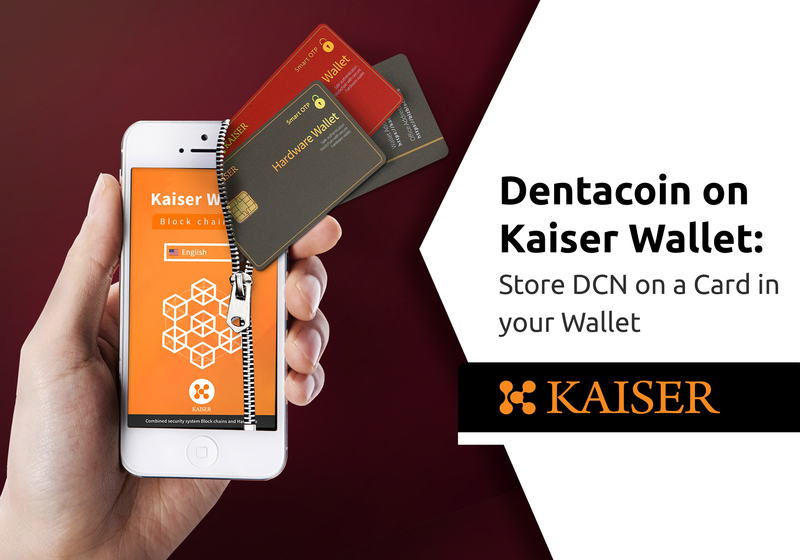 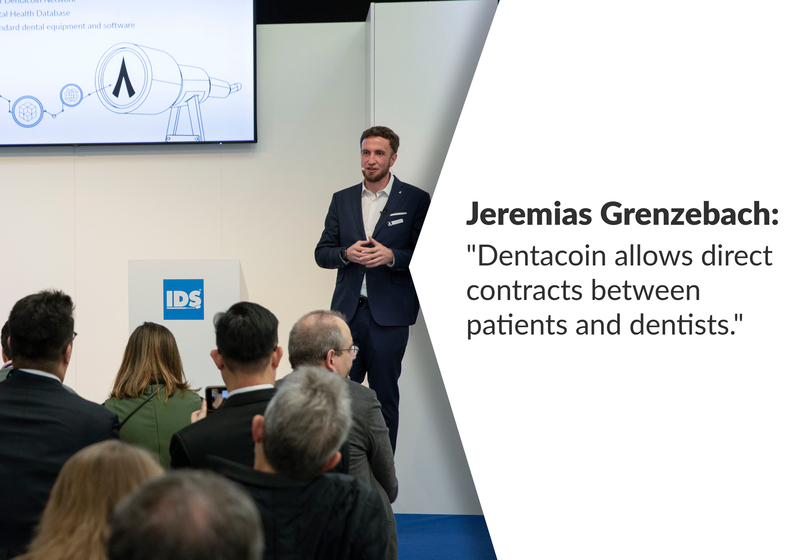 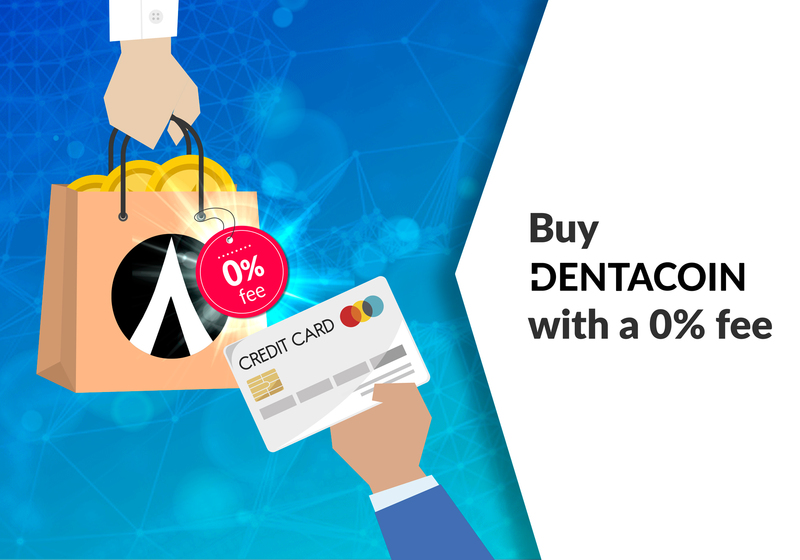 For example, Dentacoin was launched last August for the dental sector. 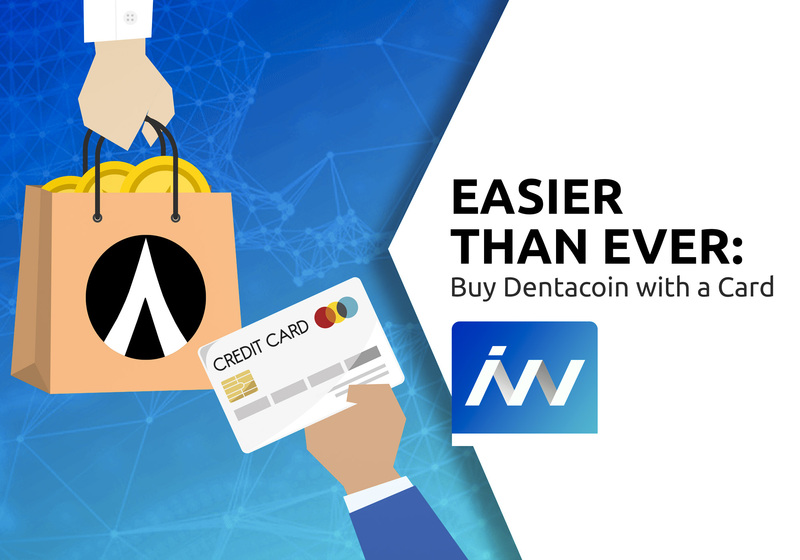 Its total value reached 1.5 billion euros last week, before falling back to around 500,000 euros.